Steering Wheel Galore! 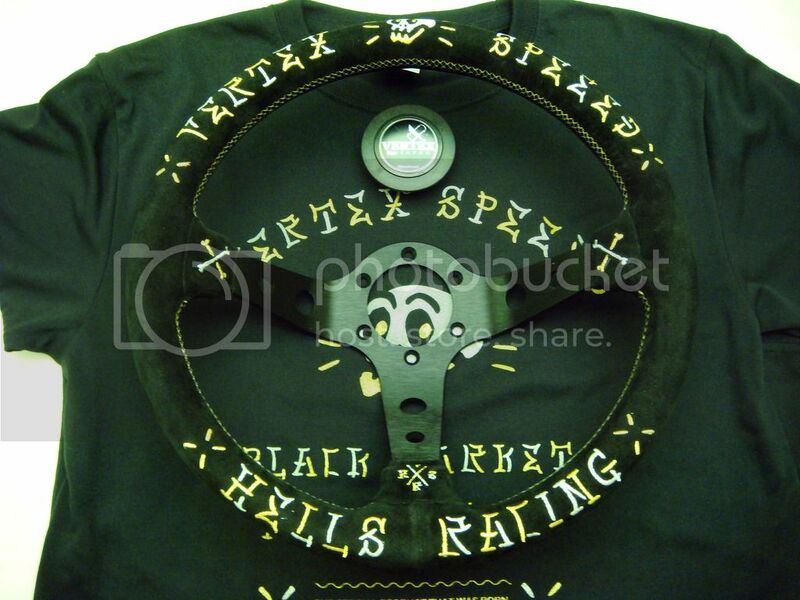 Quick Release, Hub, Adapter, Horn Button, Shift Knob, Nuts and Screws Etc Etc! Please excuse me, but I am not able to reply to private messages yet, so for now, please reply to this thread for any questions. Or you can do a search with my user ID on Google and find me on other forums. Thanks! 3/15 - added more steering wheels. 3/16 - added more shift knobs. 3/20 - added more steering wheels. 3/26 - added more quick releases, tilt, lock. 3/27 - added more steering wheels and horn buttons. 3/28 - added more steering wheels. 4/03 - added more steering wheels. 4/07 - added more steering wheels. 5/08 - added more steering wheels. 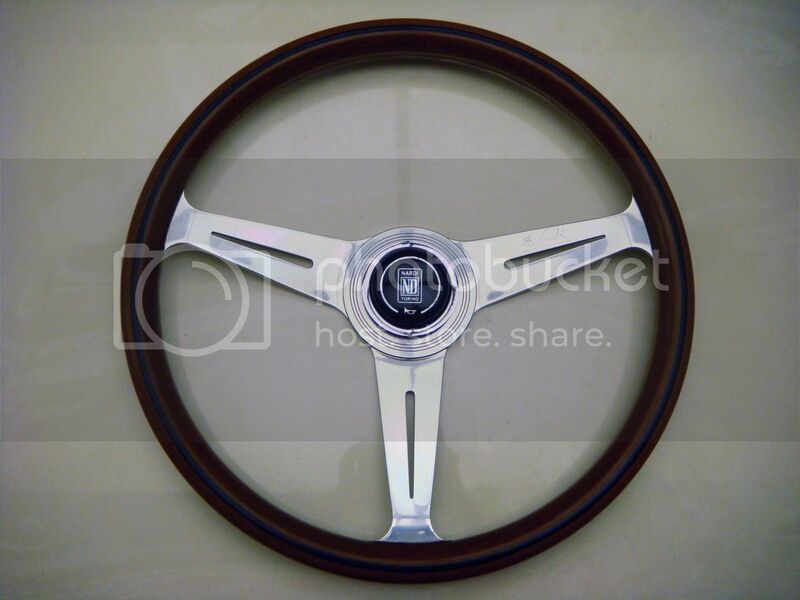 5/15 - added more steering wheels and horn buttons. 6/02 - added more steering wheels and quick releases/lock. Prices are not including shipping unless otherwise stated "shipped"
Shipping anywhere other than the lower 48 U.S. will be more depending on your location. I’m trying to get rid of whole bunch of accessories that’s steering related. Hubs, quick releases, contact rings, connection wires, horn buttons, horn button retainers, hex screws, tilt systems, flippers, etc etc. DISCLAIMER! 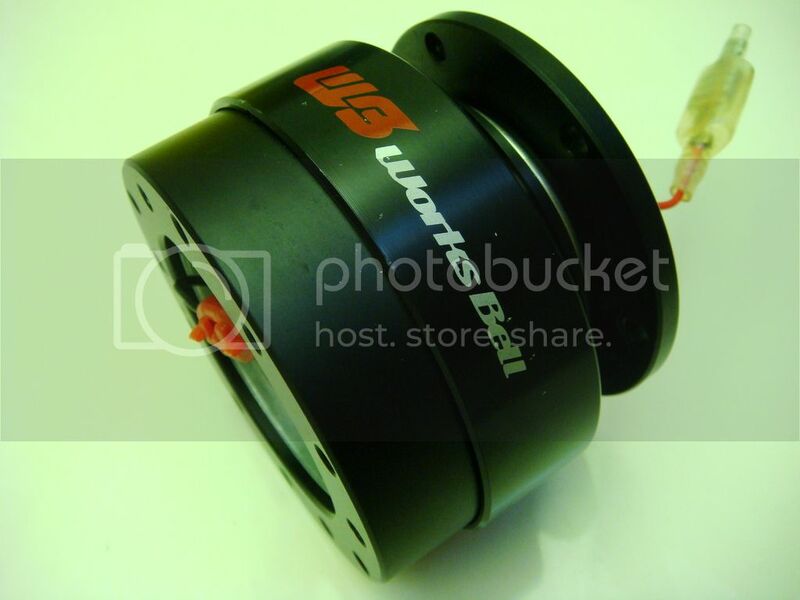 Lots of these hubs fitment should be pretty accurate as I have done my research with the info I was given when I got them. 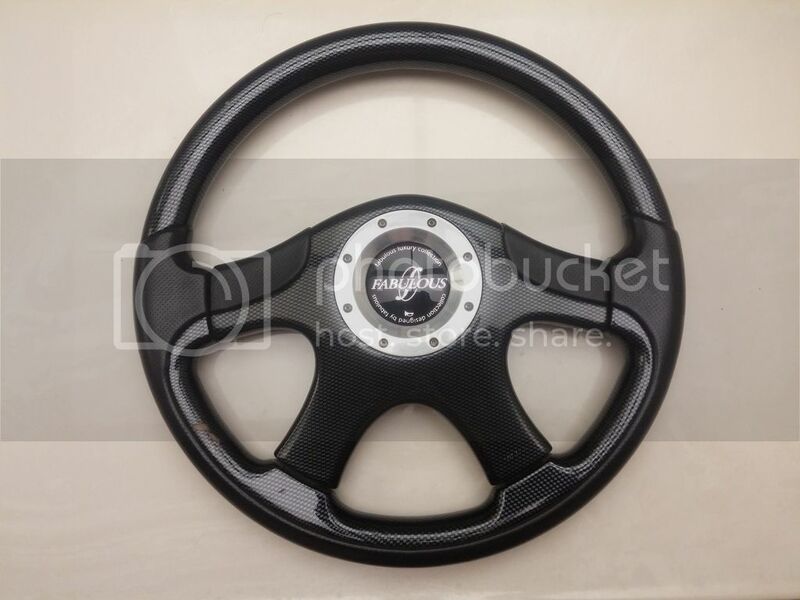 Please, if you have doubts or not sure about the fitment, do your own research. Few chips in the carbon part as pictured. Some separations in the leather. 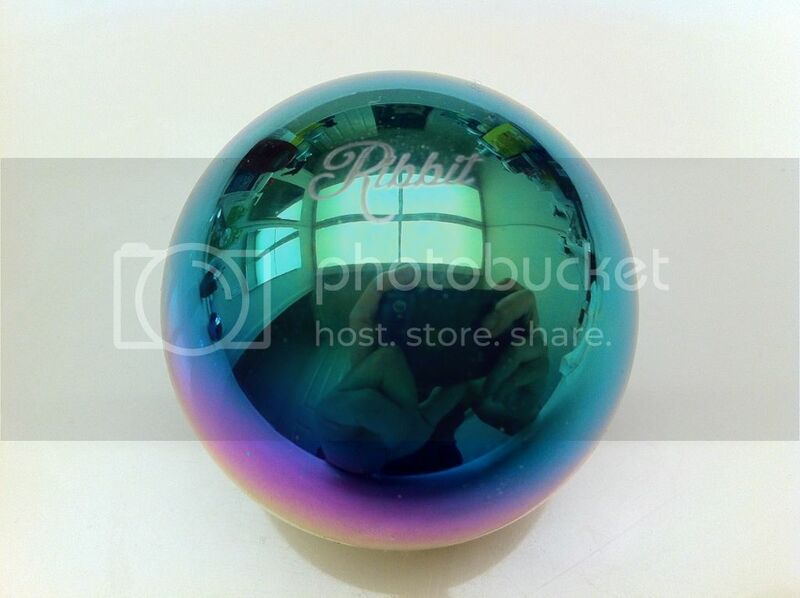 This is one of the first and original design from Vertex, been long discontinued. 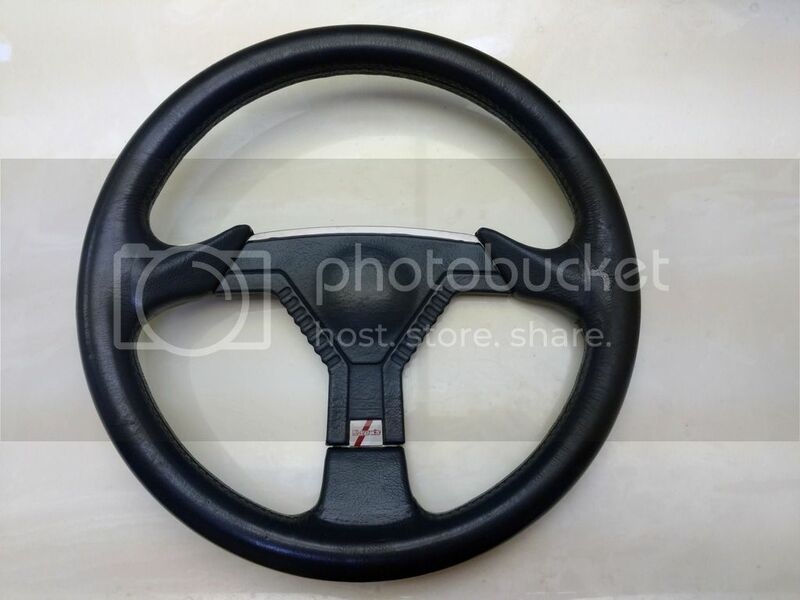 Just the steering wheel $OLD! 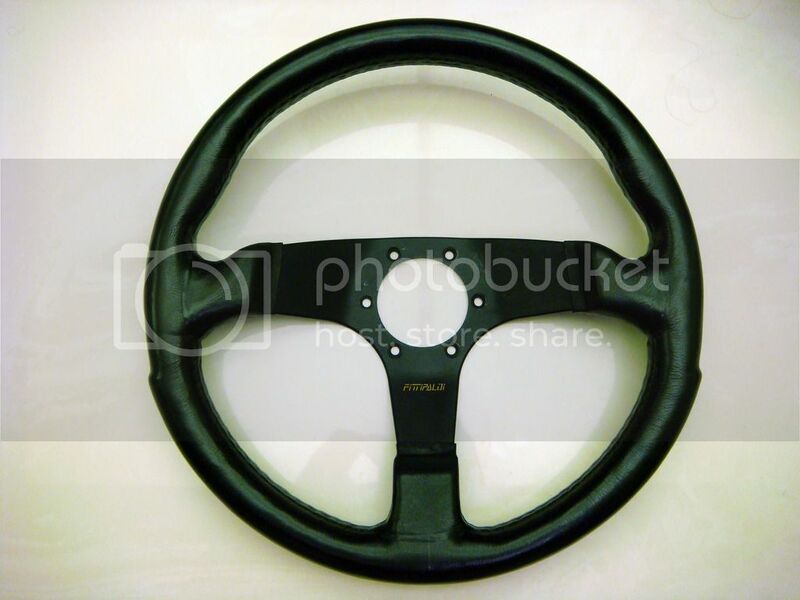 I have here a Works Bell standard steering wheel hub from Japan. I don't know much about it except that it came off of Toyota Estima with model number UA-ACR30W and engine number 2AZ. With a little bit of research, the UA-ACR30W 2AZ Estima seems to be from year 2003-2005. Please do your own research if you're trying to fit it on a different car. Have here a slightly used, very good condition short steering wheel hub made by Works Bell for Mazda vehicles. Few nicks in the body, but perfect working condition. These are the old style unlike the new ones you can get now, which has a horn icon on the bottom of the logo. Last edited by mashi2choco on Sun Jun 05, 2016 11:19 pm, edited 33 times in total. Sorry, I guess I'm too new to be able to reply to PMs. I haven't had a chance to take pictures of the knobs yet. 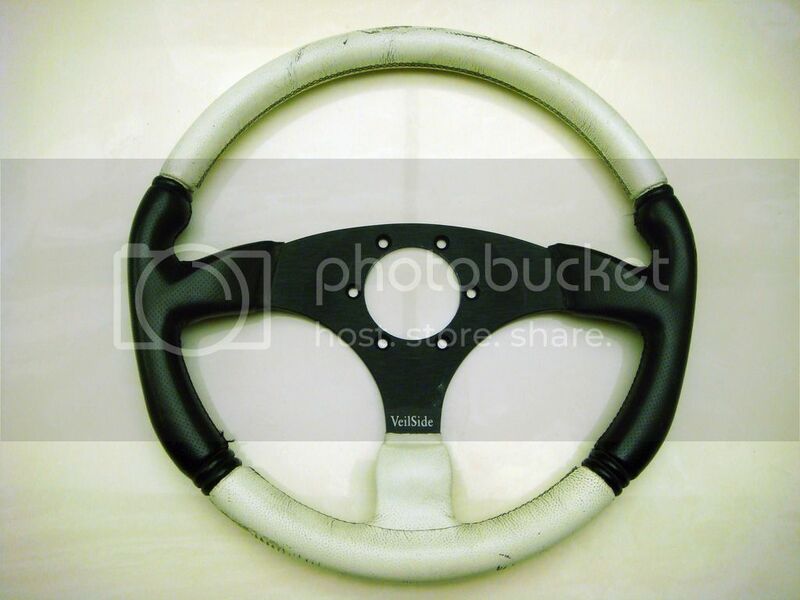 So far, it's a Ribbit Neo Chrome, Nardi Black Leather, and a Tom's Black Leather. I have added them in in the OP. $300 shipped + pp fee. for the Vertex firm. 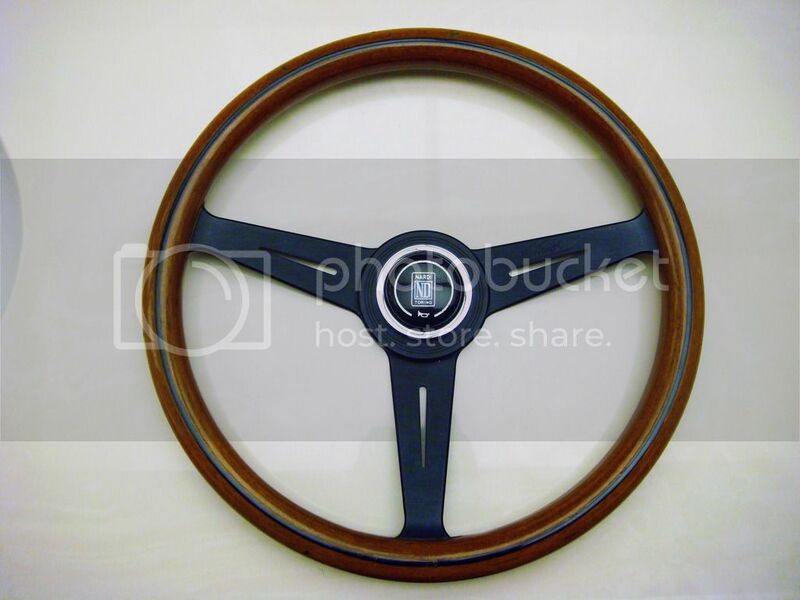 I'll take the Nardi Gara Sport D-Cut 350MM. What's your PP address? Thanks! 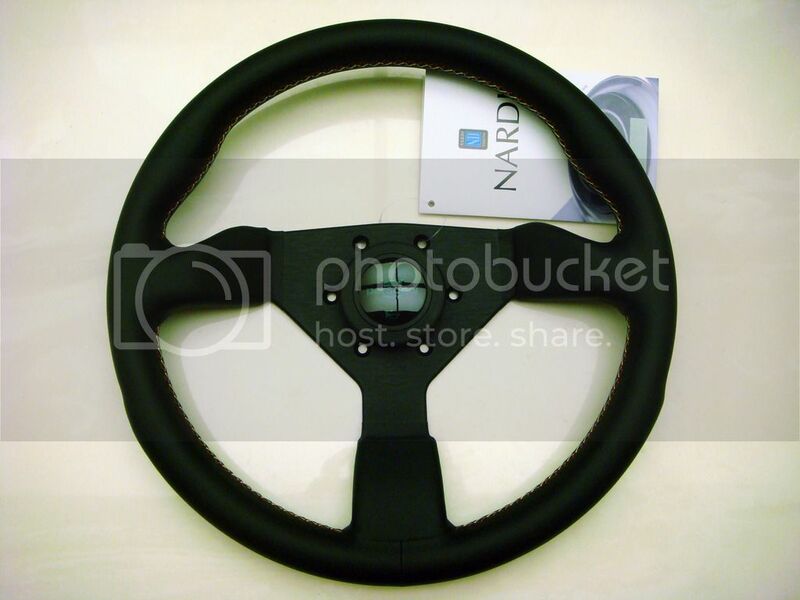 chubby wrote: I'll take the Nardi Gara Sport D-Cut 350MM. What's your PP address? Thanks! I can't PM yet. my paypal. $176 shipping fee and paypal fee included. Last edited by mashi2choco on Sat Mar 19, 2016 4:02 pm, edited 1 time in total. Payment sent. Please check your email for shipping address. Thanks! I'm interested in a few things you have listed here. Would you mind texting me at 805-478-699zero or email me at cort887@hotmail.com. 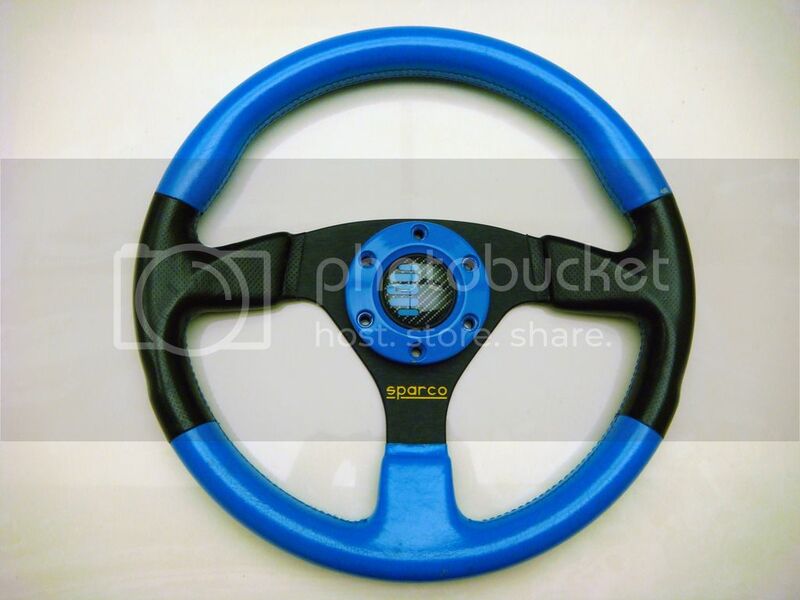 Vertex Blue 10 Stars SOLD! 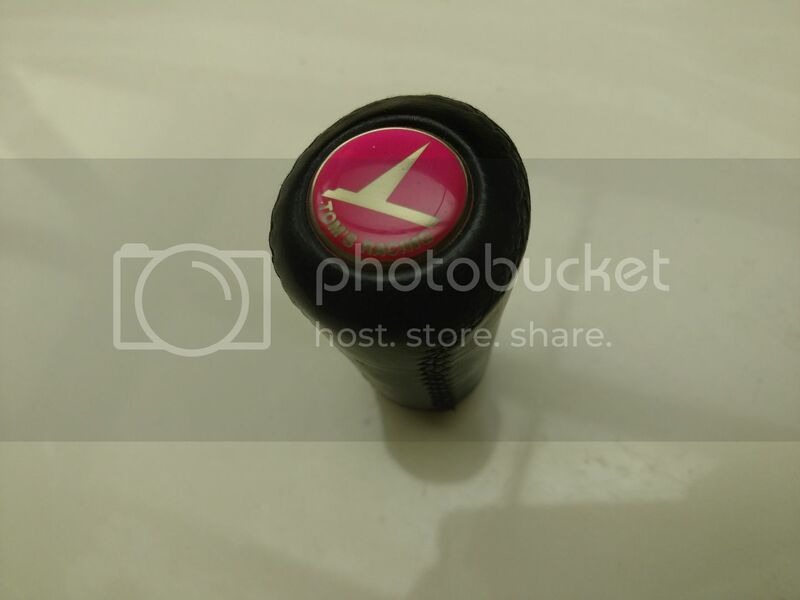 Momo Benetton, Mazdaspeed horn button, two Nardi horn buttons SOLD! Sorry, I didn't meant PM. I have contacted the admins about enabling my PM, still haven't heard back from them. 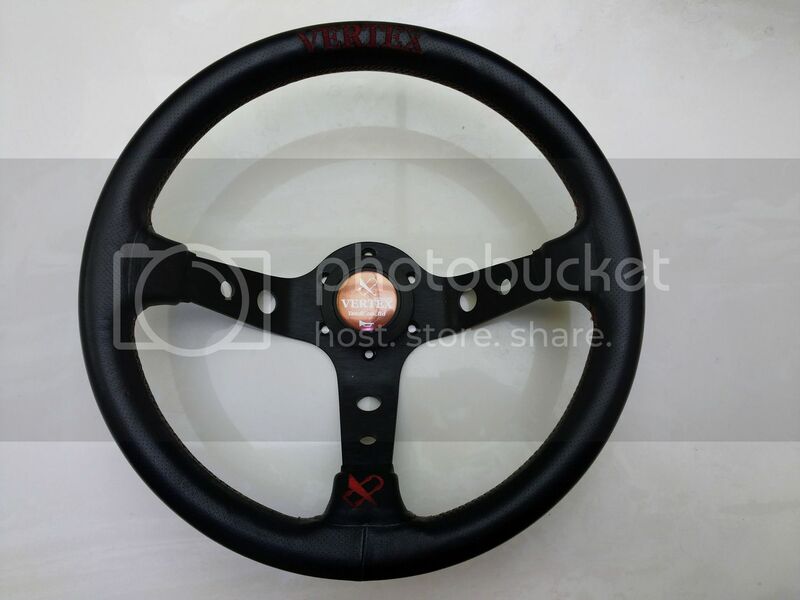 The tom's horn button will fit nardi as long as you have a horn button retainer, which I can included. If you want to get it along with the WB QR we can work something out. 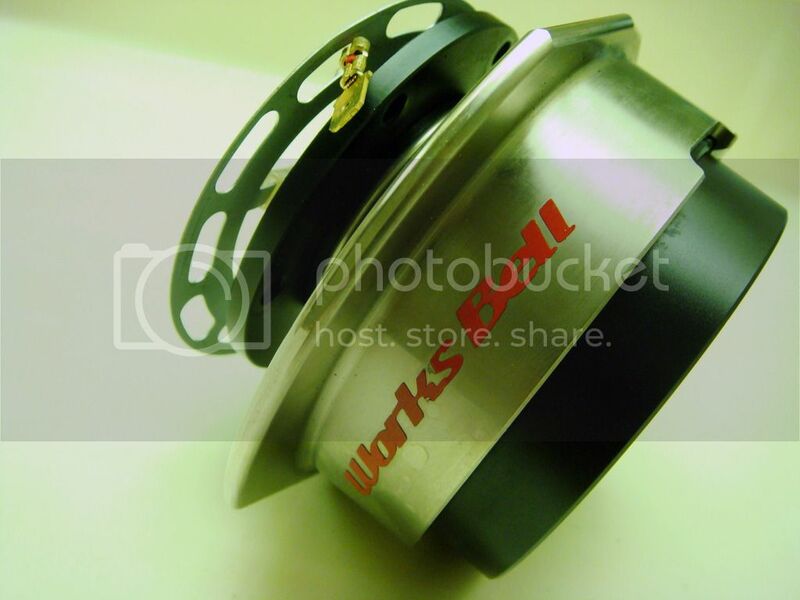 Momo JDM Competition and WB Tilt SOLD! Added some Vertex x Jun Watanabe and Personal Limited Kingston Edition! 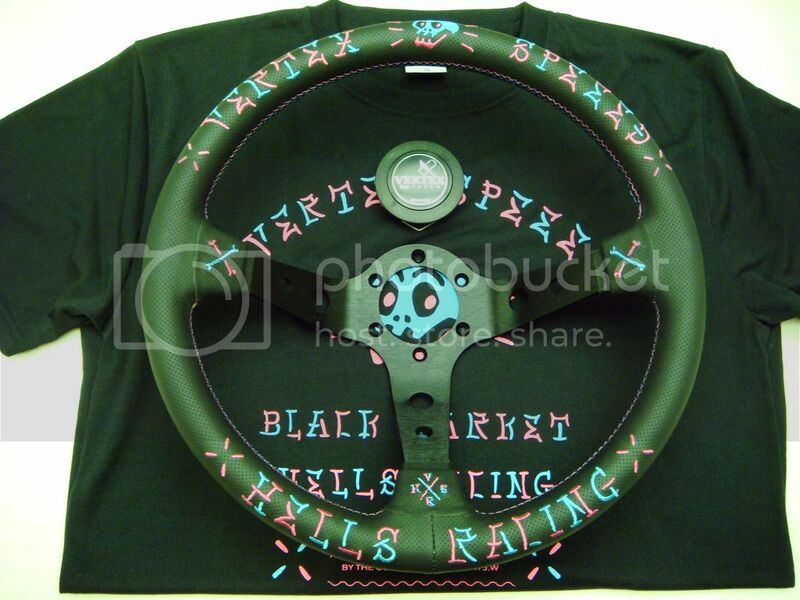 Added more steering wheels and horn buttons! 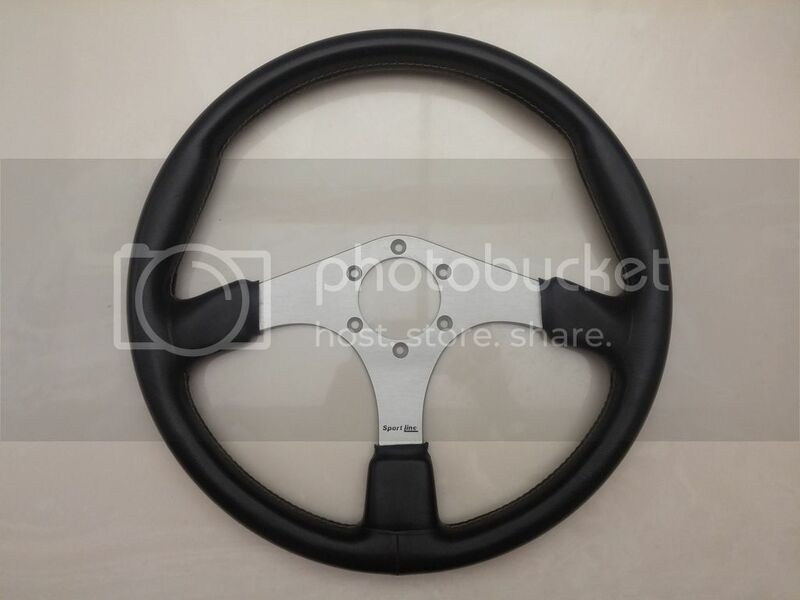 Tom's steering wheel shipped to 91324? 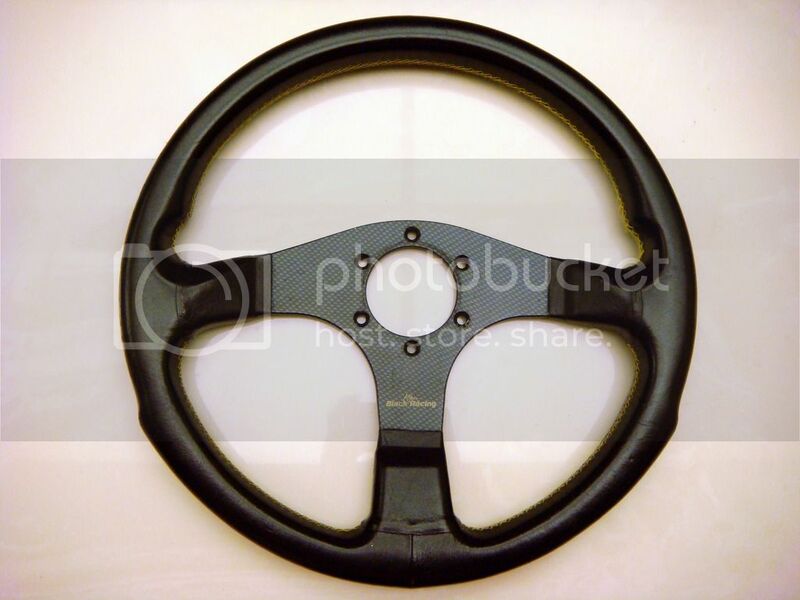 qualie1 wrote: Tom's steering wheel shipped to 91324? 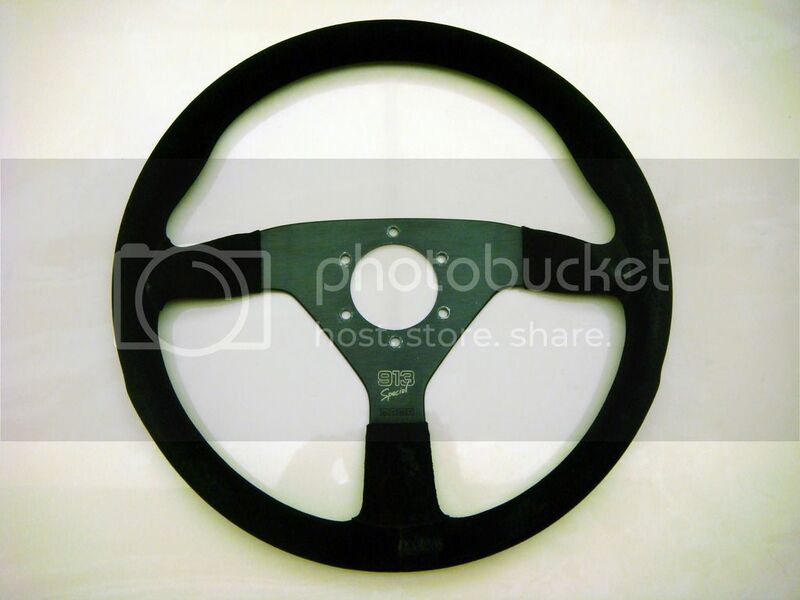 320 shipped if you don't want the horn button I could lower the price a bit. Added more items and sold a few! 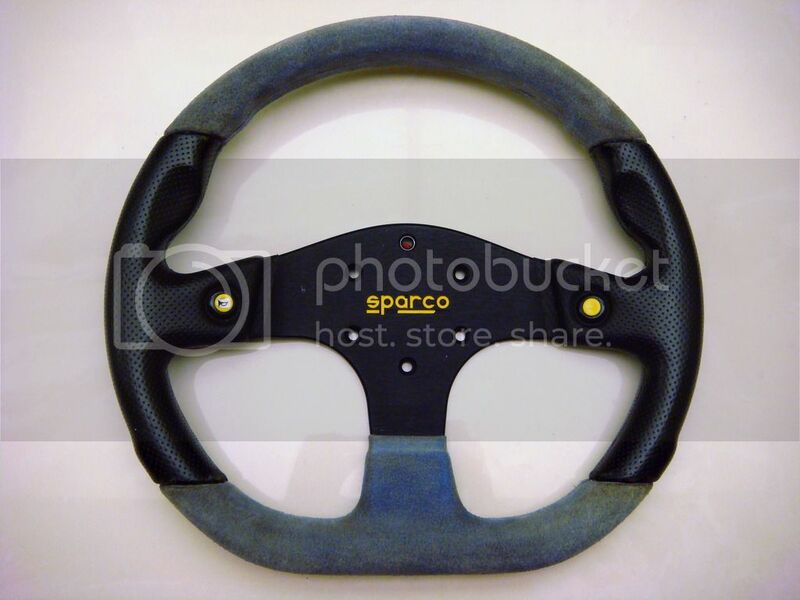 Added rare tom's racing x personal steering wheel! do you have more pics of the rapfix II with flipper. 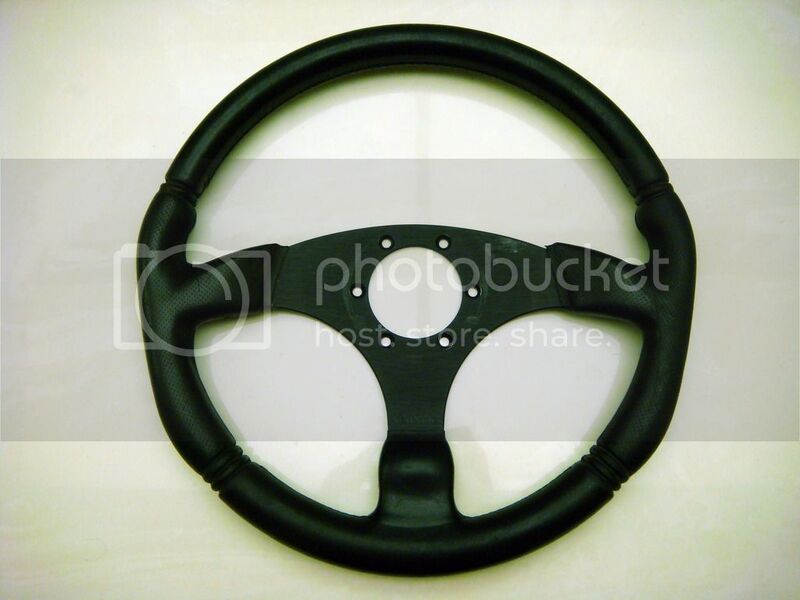 I am looking for a works bell QR that has no noticeable scratches to go with a brand new steering wheel I have ordered. Last edited by Cpaschal on Sat Jul 23, 2016 1:04 am, edited 1 time in total. Last edited by mashi2choco on Sat May 12, 2018 2:36 pm, edited 8 times in total. Last edited by mashi2choco on Sat May 12, 2018 2:36 pm, edited 2 times in total. Last edited by mashi2choco on Sat May 12, 2018 2:36 pm, edited 1 time in total.